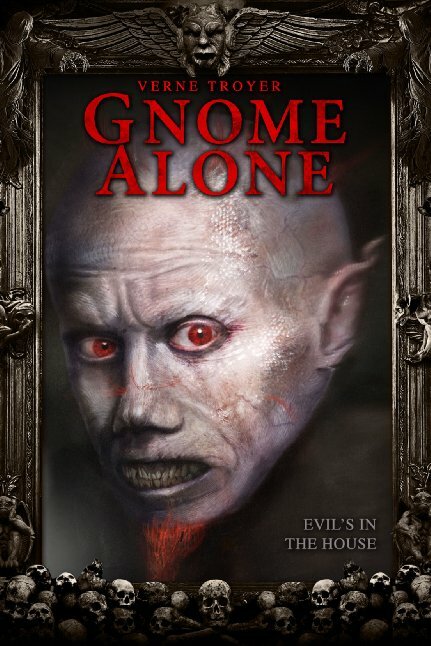 Verne Troyer stars as the titular gnome, with Kerry Knuppe and Bill Oberst Jr. Timothy Woodward Jr & John Michael Elfers direct. Just when Zoe thinks she's all alone in this world, an old woman passes on her bewitched Gnome (Verne Troyer), who is bound by magic to protect his master. Zoe quickly realizes that he isn't your garden variety gnome, when he begins eliminating her enemies in extravagant displays of revenge. Zoe must find a way to stop this mischievous gnome, before Zoe and her friends become victims of his trickery.